Fact; from birth to 1 year the lower limbs grows on average a massive 10cm,following this it grows on average a further 17cm until the age of 5. 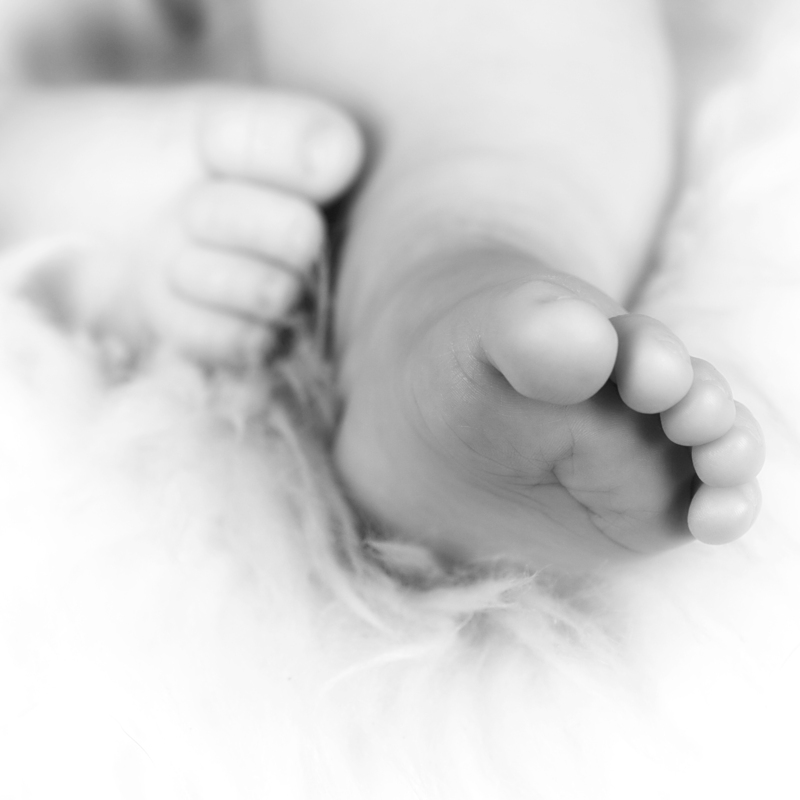 Here at Evolution podiatry, we will assess your child, focusing on development and using expected patterns, providing advice and treatment were necessary aiming to provide a smooth transition as development continues, aiming to reduce long term issues. 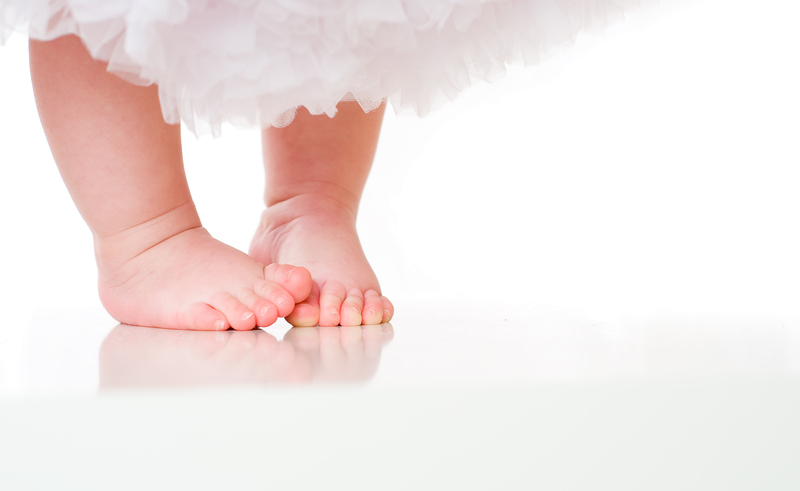 At Evolution Podiatry, we will assess your child focusing on development and using expected patterns, providing treatment where necessary, striving to provide a smooth transition as development continues. At Evolution Podiatry we take the to time assess in detail your feet and legs to try and establish the underlying cause for the nature of pain or discomfort, evaluating your alignment, movement and function looking at current activity levels and aspirations , to develop a treatment plan tailored for you. At Evolution Podiatry we take the time and are dedicated to addressing your foot problems. I went to see Stuart as a last resort after seeing many other professionals for the pain in my big toe joint, I had a walking holiday coming up, he listened to me and took the time to assess me and explained what was happening, following changing my shoes and orthotics, I walked miles almost pain free. I have had many foot problems over the past 5 years, and each time I go, Stuart takes the time and effort to patch me up, and gets me going again.